As an organisation, we’re very fortunate to have offers extended to BSHRA competitors. 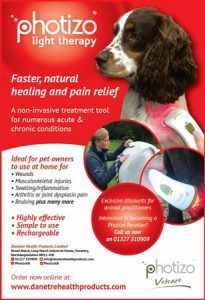 Photizo Light Therapy is a non-invasive alternative therapy tool for wound healing, musculoskeletal conditions and pain relief. Buy from here and enter the code BSHRA25 in the basket for your £25 discount. Photizo Light Therapy devices harness the healing power of red and infrared light at specific wavelengths proven to be effective in accelerating natural healing of the body, reducing swelling and inflammation, stimulating the immune system and relieving pain. Cells that are damaged following trauma can be rejuvenated by red and infrared light. 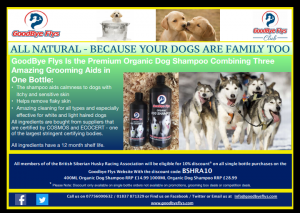 Buy from here and enter the code BSHRA10 in the basket for your 10% discount.